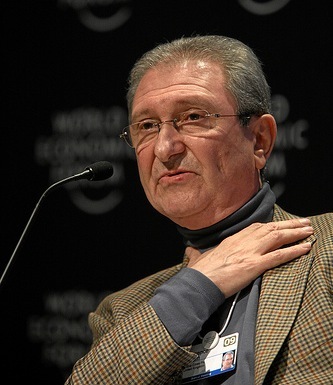 DAVOS-KLOSTERS/SWITZERLAND, 28JAN09 – Lawrence Bloom, Deputy Chairman, Noble Cities, United Kingdom; Chair, Global Agenda Council on Urban Management, captured during the session ‘Managing Resources for the Long Term’ at the Annual Meeting 2009 of the World Economic Forum in Davos, Switzerland, January 28, 2009. 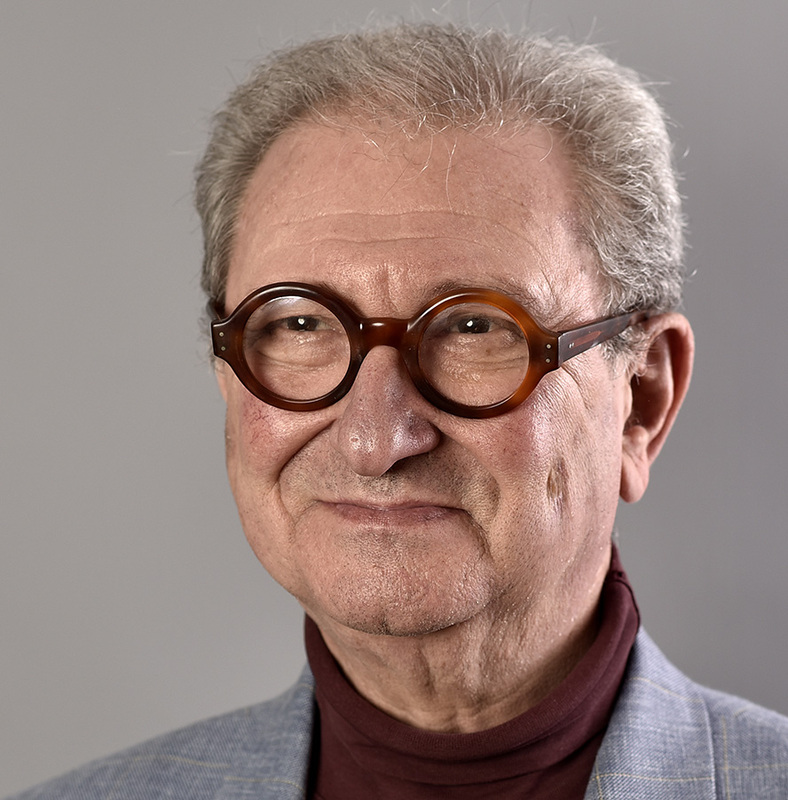 Lawrence Bloom is a Fellow and Prizeman of the Royal Institution of Chartered Surveyors. He has a significant reputation in London as a commercial property developer having developed the head offices of the National Bank of Kuwait and the Beyerische Landesbank. He was also instrumental in the James Stirling development at One Poultry opposite the Bank of England. For a number of years Lawrence sat on the Executive Committee of the Intercontinental Hotel Group and managed their billion international property portfolio. Whilst at Intercontinental he also co-created an environmental manual with the CEO John van Praag, which was sponsored by Prince Charles and adopted by all the other five star hotel groups. It currently is operating in just under four million hotel rooms worldwide. Lawrence co-founded the environmental initiative Global Action Plan with David Gershon which is currently operating in seventeen countries. He sits as an advisor to the Foundation for Conscious Evolution, a Rockefeller-funded US thinktank. Click here for the Future 500 website. 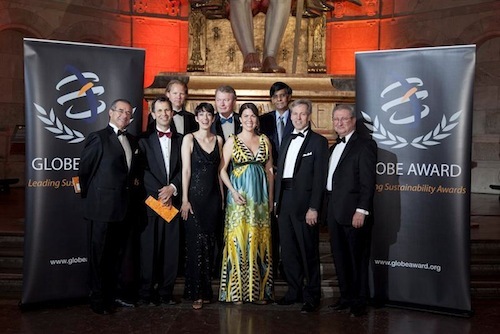 Lawrence is a member of the Jury of the Globe Award for Sustainable Cities.